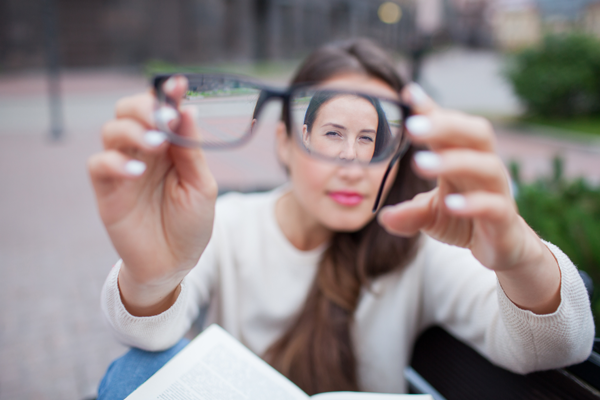 A comprehensive eye exam is different than just a vision screening. 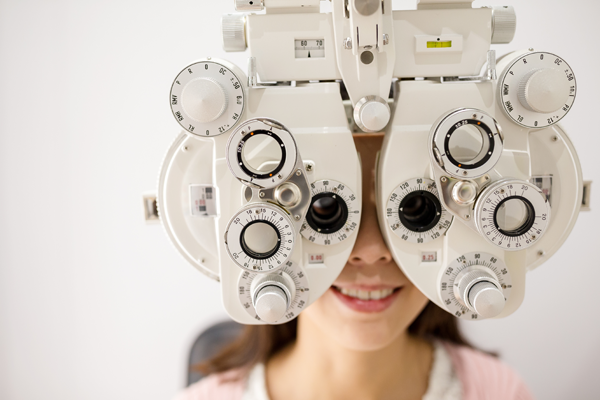 A vision screening can tell a person if they need glasses or contacts and may catch major eye problems, but to get a true picture of your eye and overall health, an eye exam by a licensed eye doctor is necessary. Even if you aren’t experiencing vision difficulties, a regular eye exam can help uncover potential problems before they grow more serious. Your eye doctor will check for signs of problems such as glaucoma, cataracts, macular degeneration, cancer, or a detached retina. An eye exam can also detect symptoms of overall health problems such as high blood pressure, diabetes, thyroid problems, autoimmune disorders, or risk of stroke. Eye exams are especially important for children. It is easy for kids to miss signs of poor vision, and it can often lead to worse performance in school. 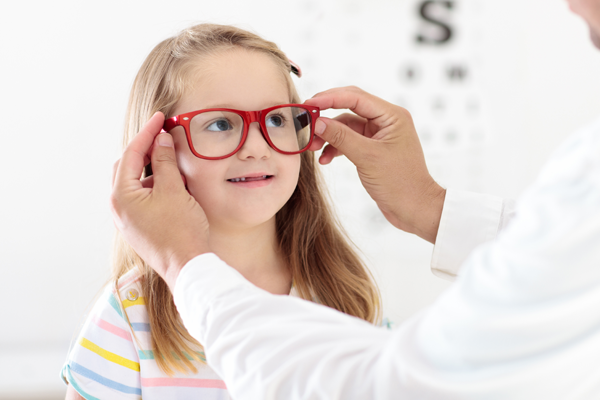 Whether you think your child is experiencing vision problems or not, school-aged children should have an eye exam every two years if they do not require vision correction. Children with glasses or contacts should have an exam every year.